Jordan is ready to listen to your story. As an experienced New Jersey personal injury lawyer, he has experience dealing with difficult wrongful death cases. It is devastating to learn that a loved one has suffered injuries in a preventable accident. When those injuries are so severe that they lead to an injury victim’s death, it can feel impossible to even begin to process how an avoidable accident could have happened. At Rickards Law, we know how devastating it can be to face the loss of a spouse, parent, or child. In the days, weeks, and months after the accident that led to your loved one’s death, you may be unable to think about anything except the emotional and physical loss you are experiencing. During this difficult time, you should know that an experienced wrongful death lawyer can speak with you about your losses and can help you to learn about compensation that may be available to you and your family. 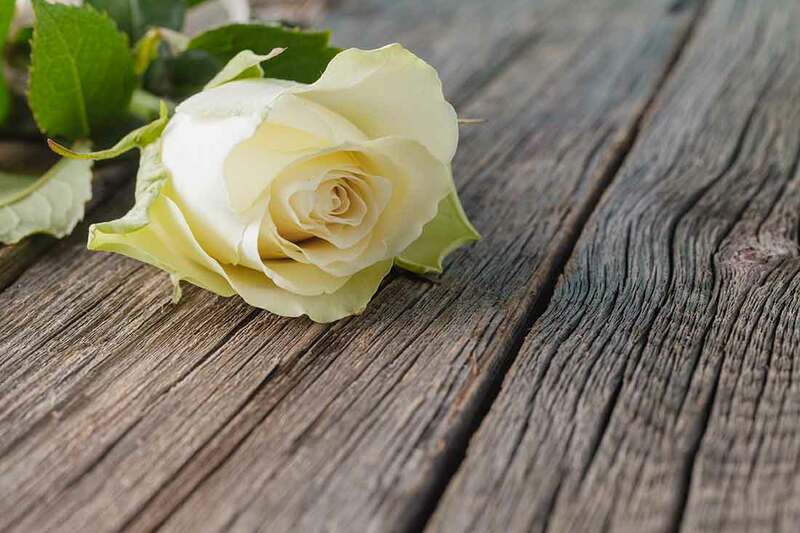 While no amount of compensation can ever bring your loved one back to you, New Jersey law does allow survivors of the deceased to file a wrongful death lawsuit in order to seek compensation for financial losses connected to your loved one’s death. When it comes to wrongful death law in New Jersey, there are two different laws that are applicable: the New Jersey Wrongful Death Act (N.J. Rev. Stat. § 2A:31-4) and the New Jersey Survival Statute (N.J. Rev. Stat. § 2A:31-1). Together, these statutes make up New Jersey’s wrongful death law. What is a wrongful death? Generally speaking, wrongful death lawsuits are somewhat similar to personal injury claims. The law recognizes that, when an accident is so severe that it results in fatal injuries, the injury victim no longer is able to file a personal injury claim for himself or herself. New Jersey wrongful death law allows a family member to step into the shoes of the decedent and to file a claim on his or her behalf. In addition, the family member may be able to seek compensation for loss of companionship, loss of parental guidance, and other intangible losses. In other words, almost any accident that could lead to a personal injury case if the injury victim had survived also may be the basis for a successful wrongful death claim. Plaintiff suffered losses as a result of the death. How does a plaintiff in a wrongful death claim establish a duty of care? In situations involving motor vehicle crashes, for example, you should know that anytime you get behind the wheel of a car you have a duty to other drivers and passengers on the road to behave with a reasonable amount of care. The breach of the duty of care can result from many different acts or omissions, such as distracted driving, aggressive driving, or drunk driving. Who Is Eligible to File a New Jersey Wrongful Death Claim? Other family members of the deceased. The spouse and descendants can seek compensation before other family members. Only when there is no surviving spouse and/or children will parents, siblings, and other relatives be eligible to recover damages. In order to file a wrongful death lawsuit and to receive compensation, you must be certain that you file your claim within the statutory time limits. This is the “statute of limitations,” or the amount of time a plaintiff has to file a claim. If a lawsuit is not filed within the statute of limitations, the plaintiff typically cannot file a lawsuit and seek compensation this way. What is the statute of limitations for a wrongful death lawsuit in New Jersey? For most wrongful death claims, the statute of limitations is two years. This means that you have two years from the date of the victim’s death to file a claim. To be clear, it is not two years from the date of the accident that caused the fatal injuries. It is two years from the date of death. However, the sooner you begin working with a New Jersey wrongful death lawyer, the sooner you may be eligible to receive compensation. If you recently lost a loved one as a result of another party’s careless or reckless behavior, you should know that you may be eligible to file a claim for compensation. An aggressive New Jersey wrongful death attorney can speak with you today about your case. Contact the Law Office of Jordan B. Rickards for more information about the services we provide to clients in New Jersey.